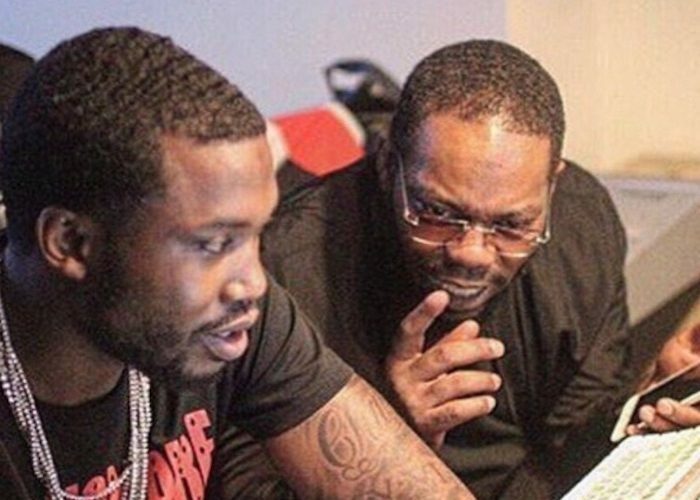 Beanie Sigel shed a lot of light on his beef with Meek Mill during his recent interview with Tax Season. During the Podcast, Sigel rant for nearly 30 minutes about his issues with Meek Mill and why he was knocked out by a member of the MMG rapper’s crew last weekend after performing at the Bad Boy Family Reunion tour in Philly. But it seems like the issues between the two Philly rappers goes beyond the failed show, although that may have well be the launching pad. Last week, Beanie Sigel went on stage and said he is the real king of Philly. He also revealed that he helped Meek Mill wrote lyrics. So you can see why Meek and people inside his camp would be disgruntled and gave him a beat down.